Nowhere Imperial Stout will be released this Friday December 15th at 11:00 AM in the MERIT bottle shop. 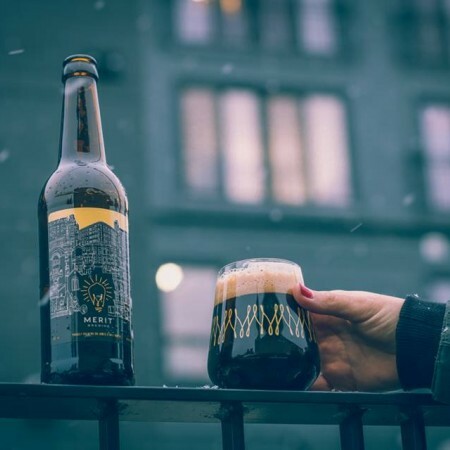 It will be accompanied by a limited variant – South of Nowhere Bourbon Soaked Mexican Hot Chocolate Imperial Stout – which will be limited to 2 bottles per customer. For more details on the release, including additional commentary on the “Nowhere” descriptor as applied to Hamilton, see the release announcement on the MERIT website.